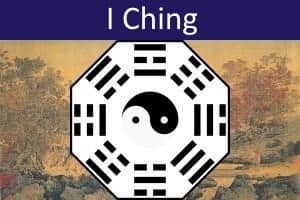 As an alternative to traditional methods of consulting the I Ching, you can use a set of I Ching Cards for divination. These have the advantage that readings can be done quickly and easily. Many people also prefer the card shuffling method, which can seem a more natural way to select a reading, especially for Westerners. 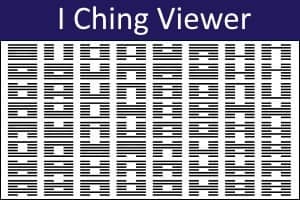 There are various commercially available sets of I Ching cards. 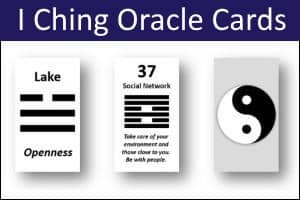 Ideally, you should choose a set that includes cards for both the eight trigrams and the 64 hexagrams. Some sets of cards usefully include brief interpretations on each card. 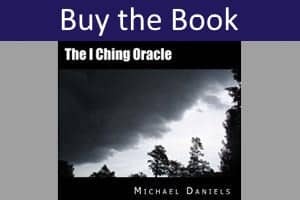 If you like the modern psychological I Ching interpretations by Michael Daniels featured in our online I Ching Oracle, you can purchase a set of PDF templates for printing your own set of I Ching Oracle Divination Cards. Templates are included for both US and European page sizes and can be printed on plain card, or on Avery Business Card Stock. 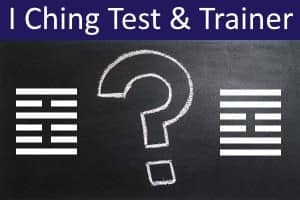 Frame your question carefully and hold it clearly in mind as you use one of these methods to obtain a reading. Shuffle the deck of 64 hexagrams and place it on the table. Cut the deck and complete the cut. Turn over the top card and interpret the meaning. 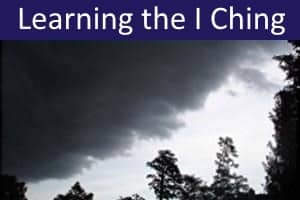 This method is ideal as a way of obtaining a very quick, straightforward judgment. Turn over the top card and interpret the meaning in relation to your current situation. Replace the card in the deck, then shuffle and cut again. Turn over the top card and interpret the meaning in relation to the possible coming situation. 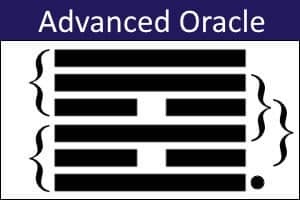 If the two hexagrams are identical, this indicates that your situation is fairly static. 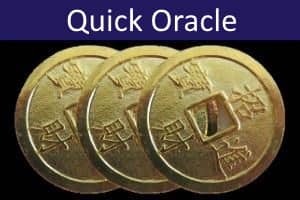 NOTE: Michael Daniels' I Ching Oracle Divination Cards include FOUR ADDITIONAL consultation methods.